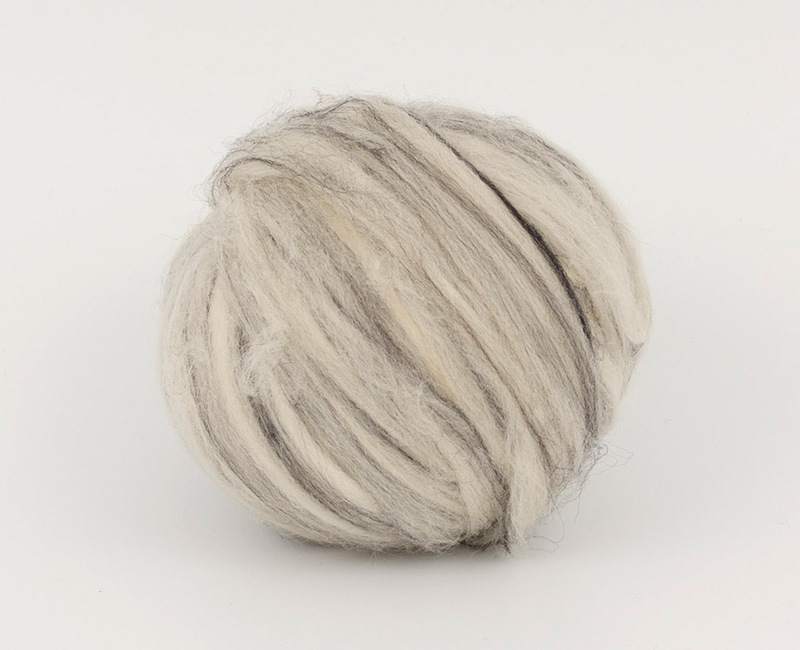 Wool Tops :: Tops Merino Dyed 26 mic :: LightMelange 26mic tops B106, 50gr. Home/Wool Tops/Tops Merino Dyed 26 mic/LightMelange 26mic tops B106, 50gr. Minimum quantity for "LightMelange 26mic tops B106, 50gr." is 2. Truly stunning fiber, excellent communication - thanks!